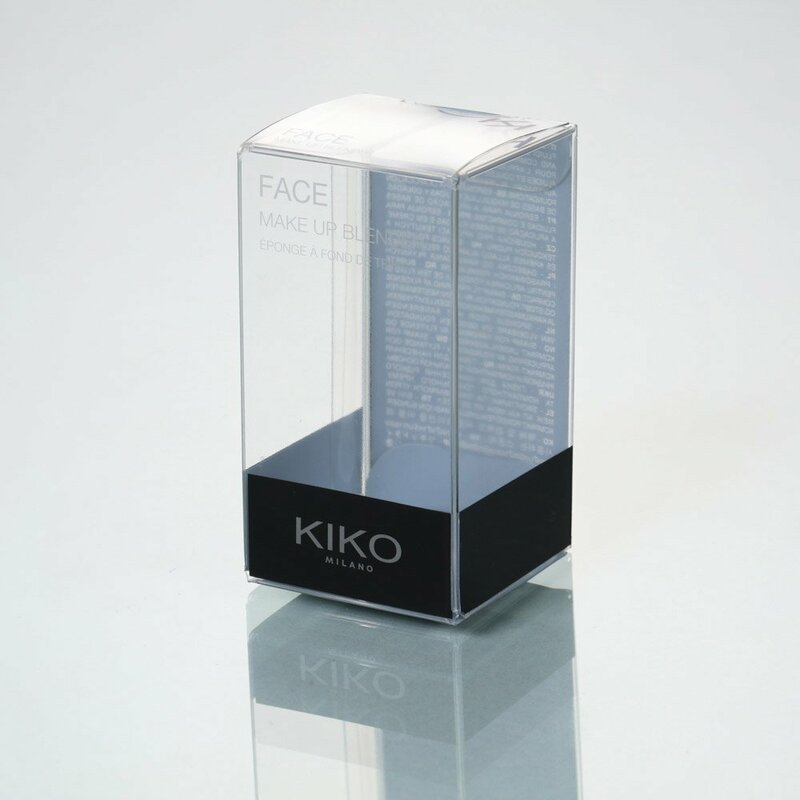 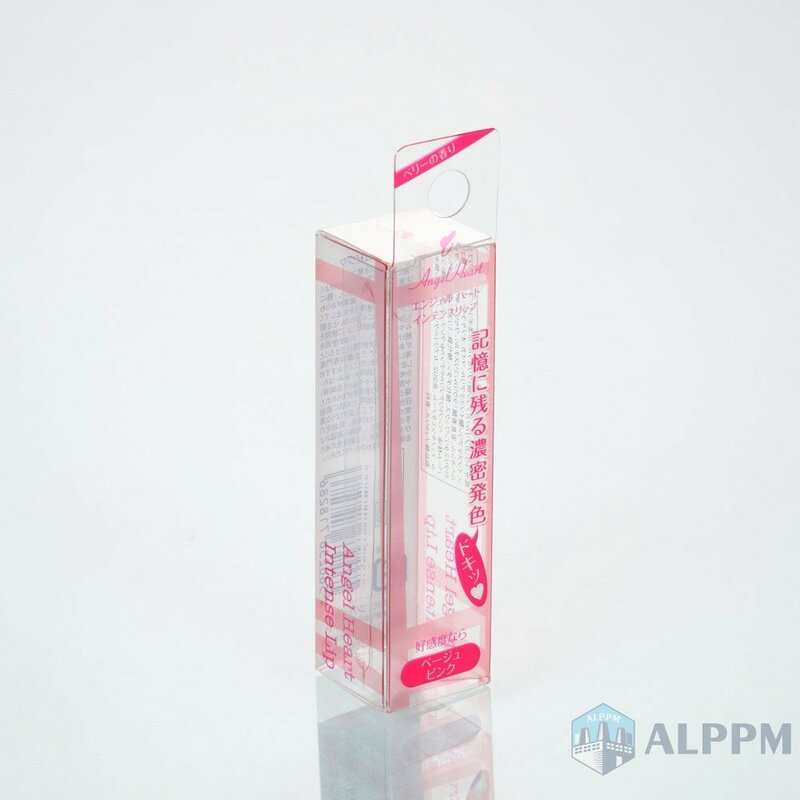 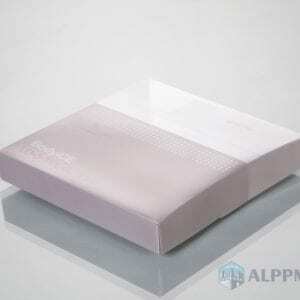 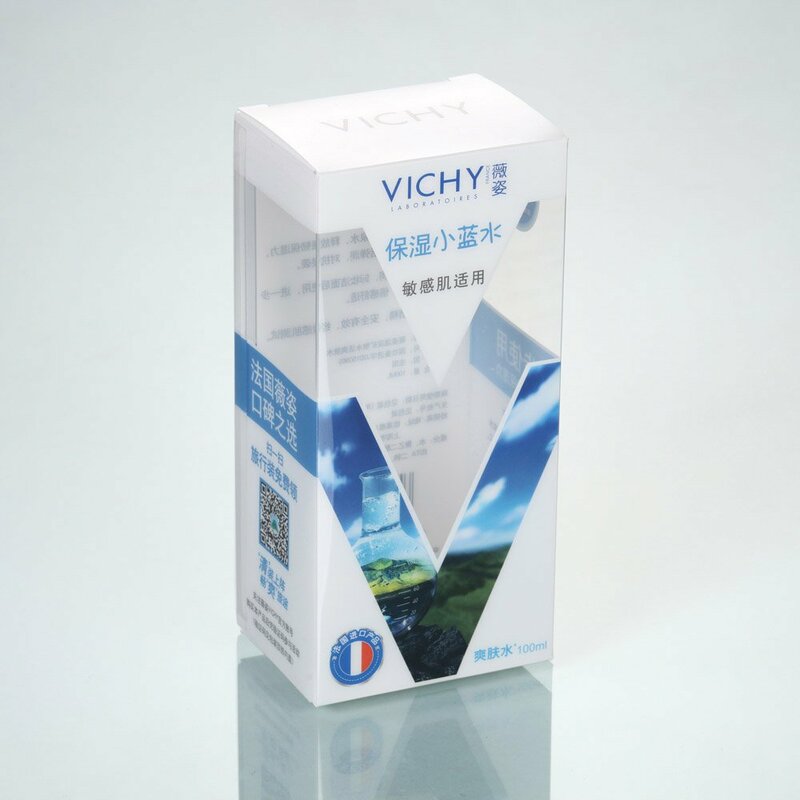 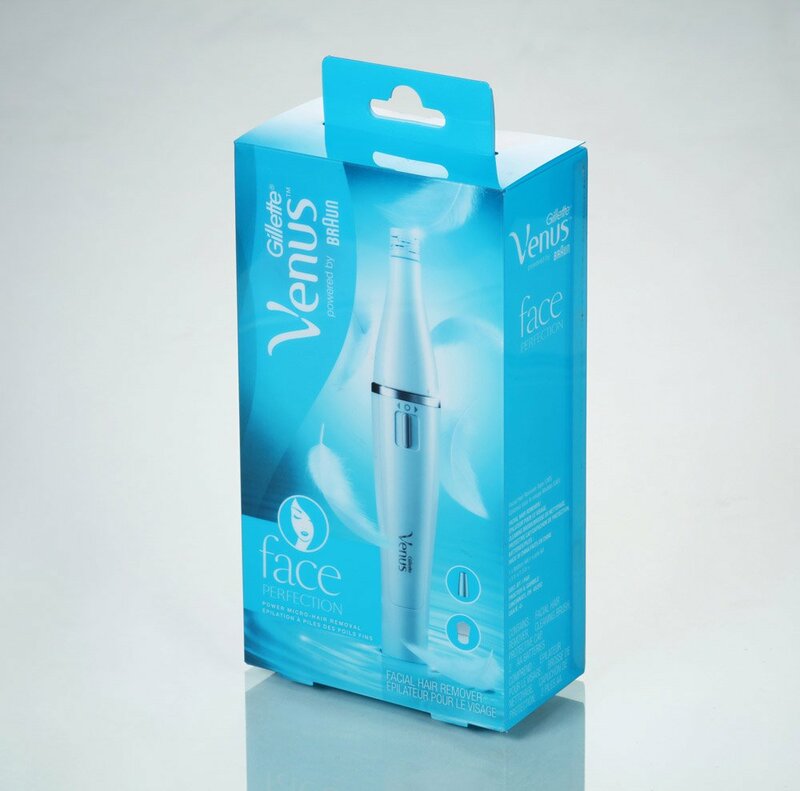 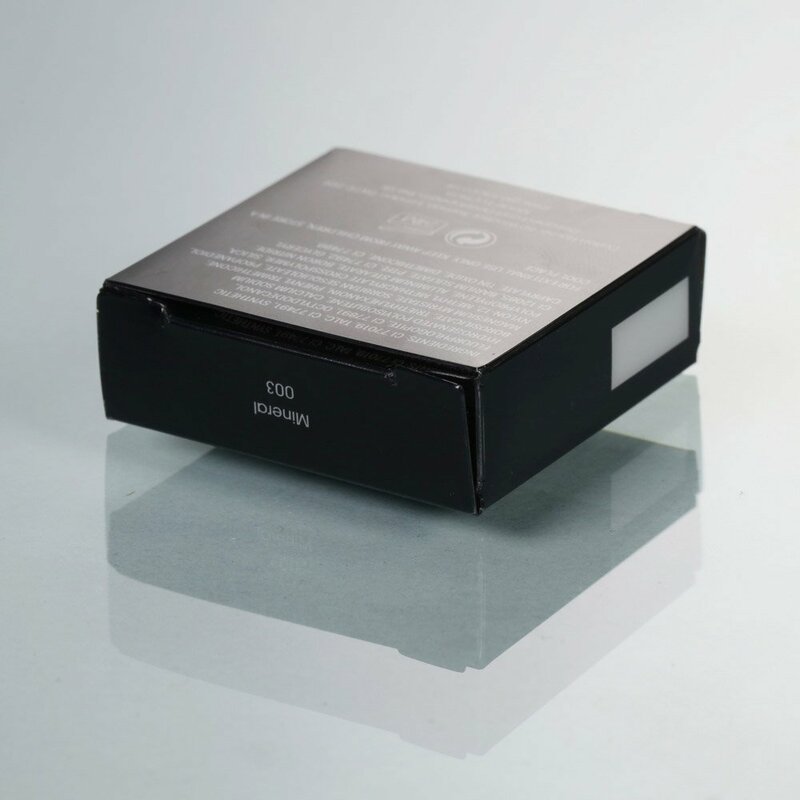 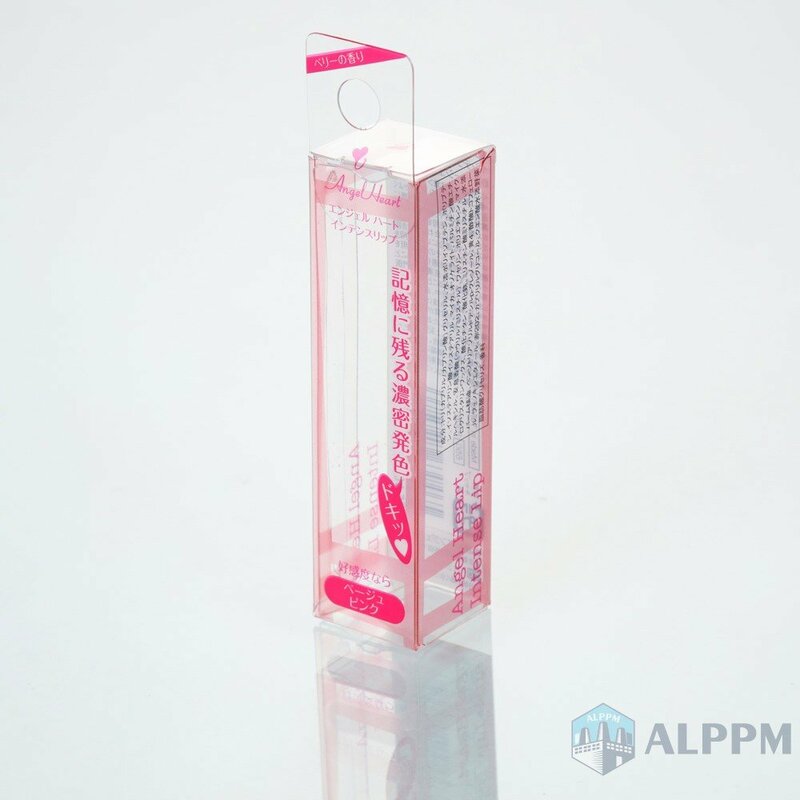 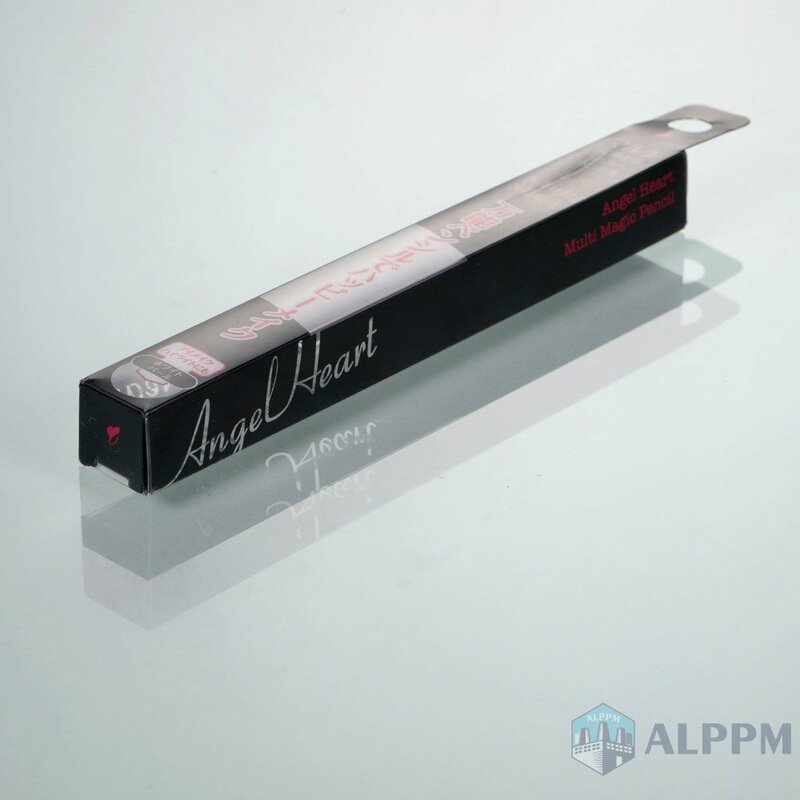 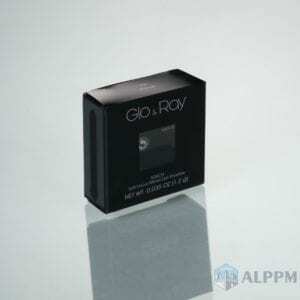 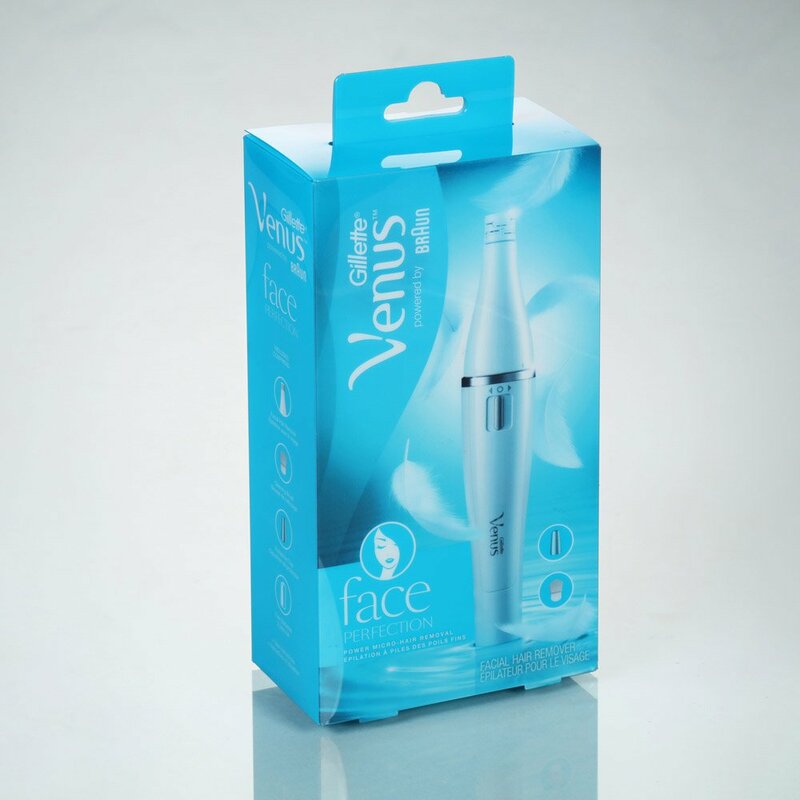 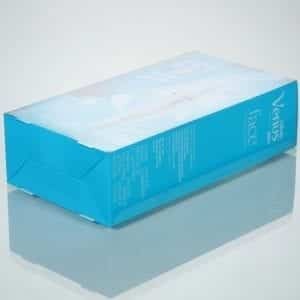 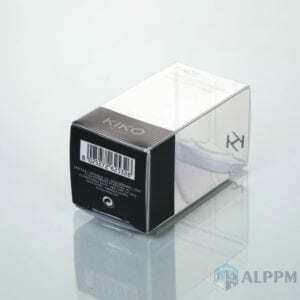 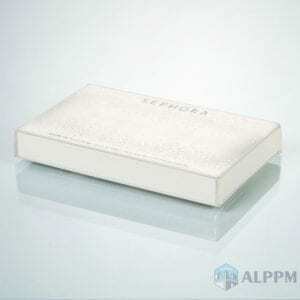 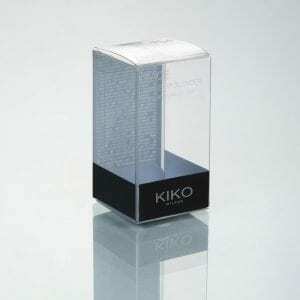 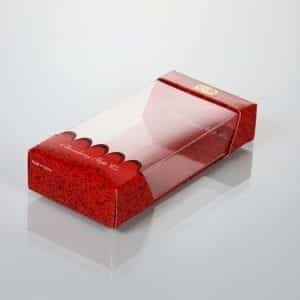 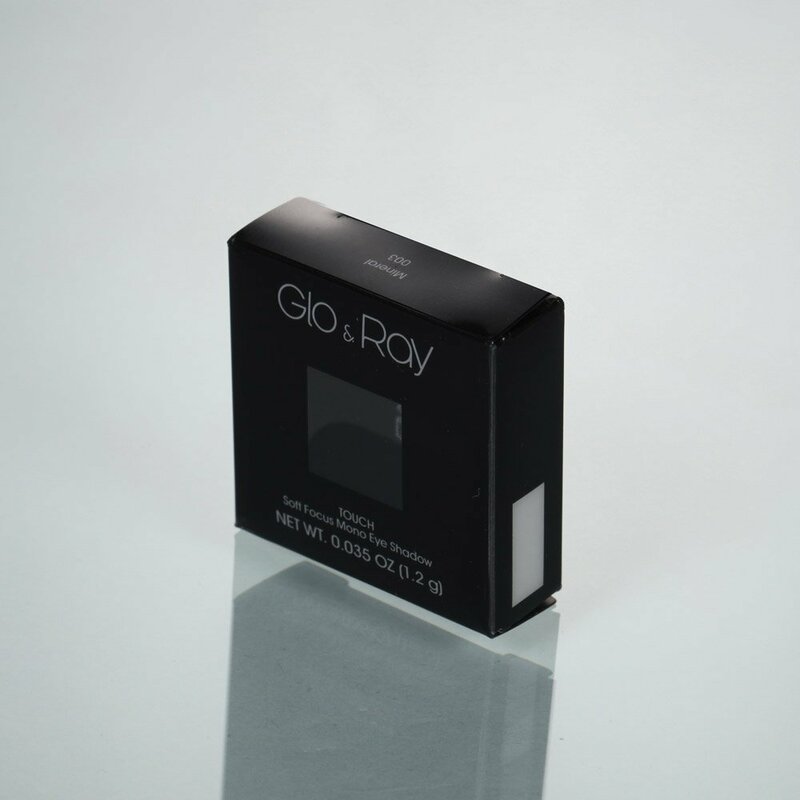 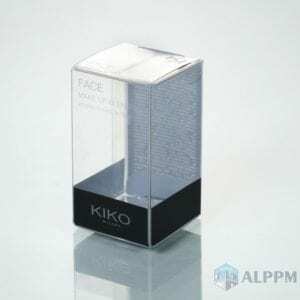 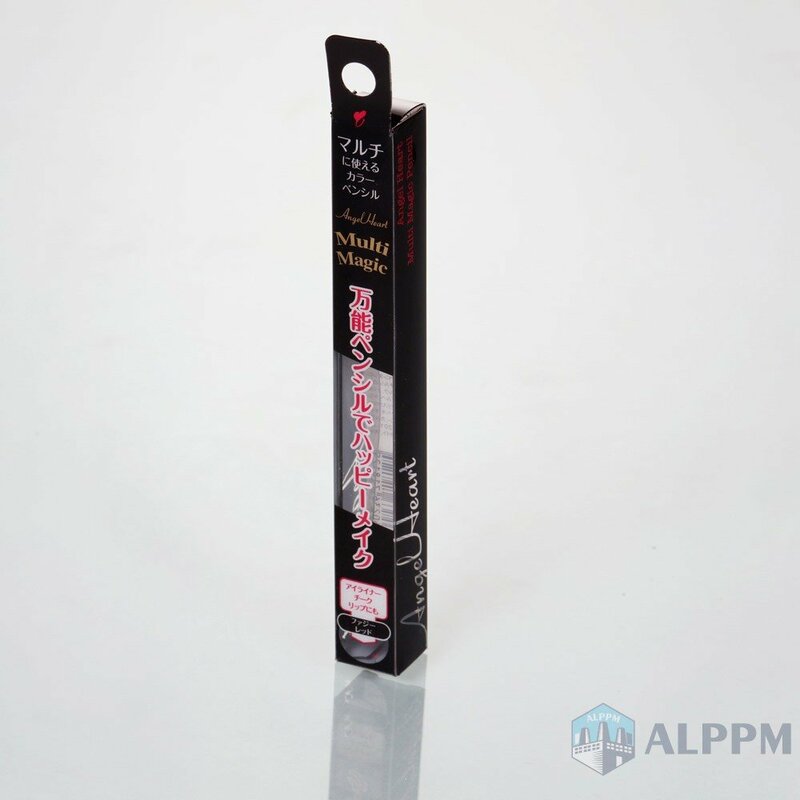 We offer lots of attractive cosmetic packaging boxes! 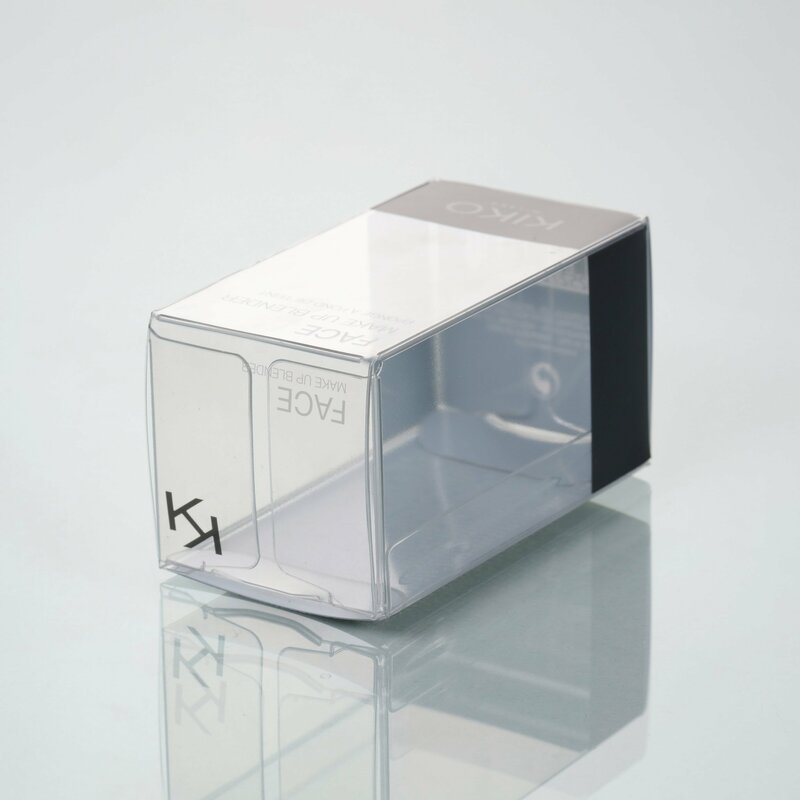 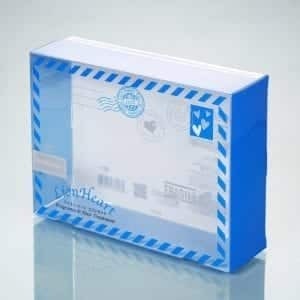 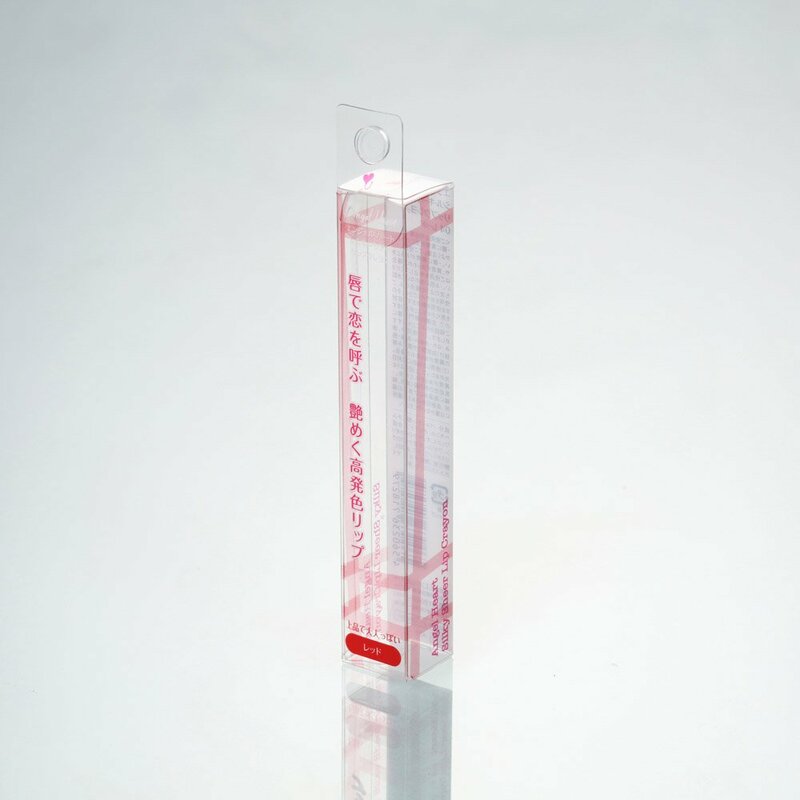 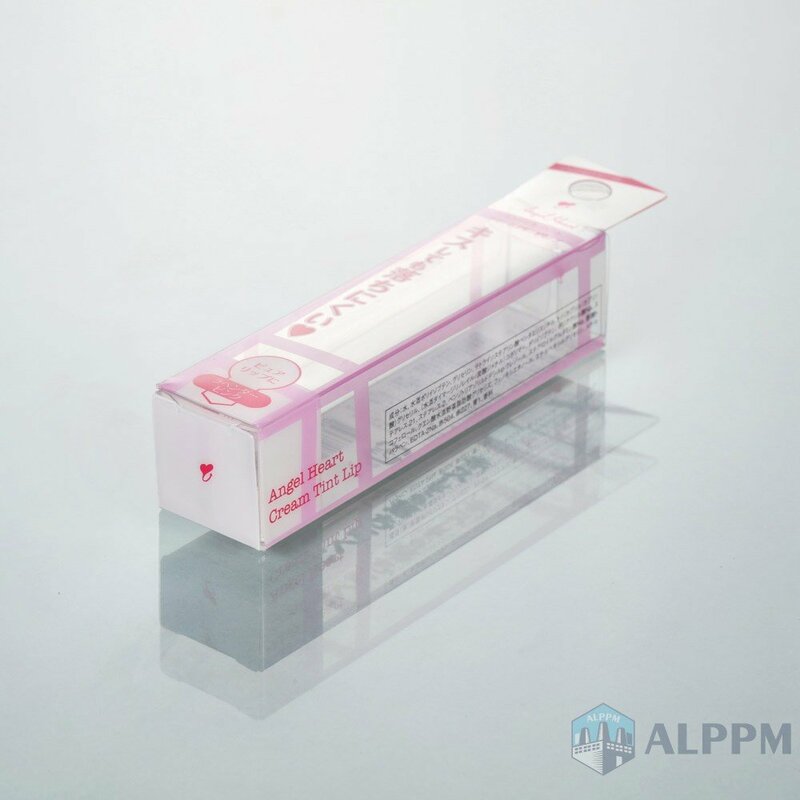 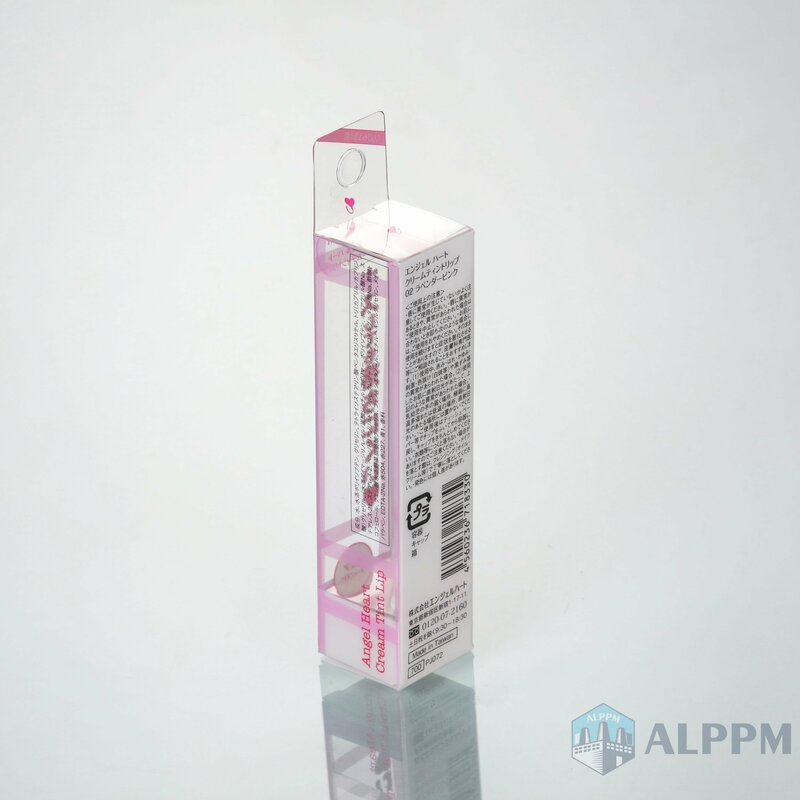 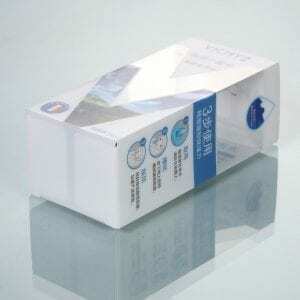 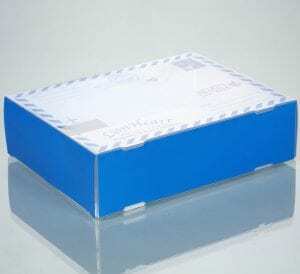 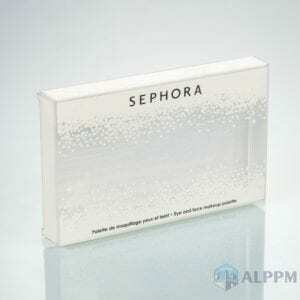 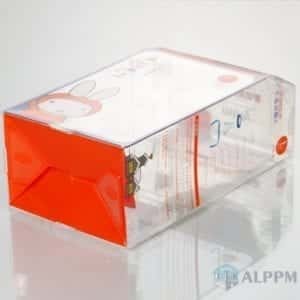 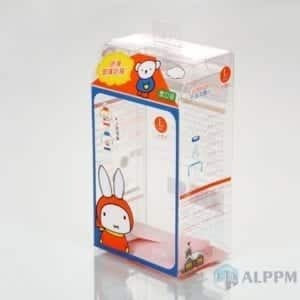 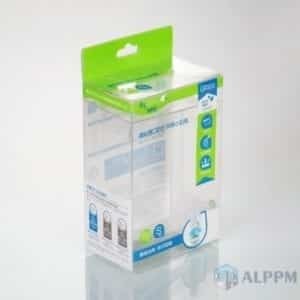 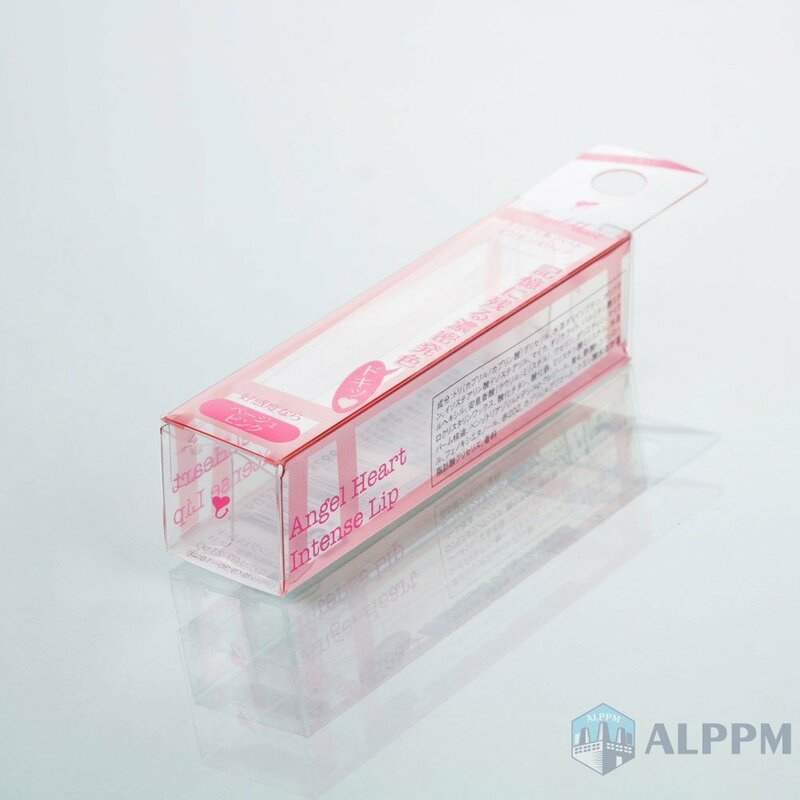 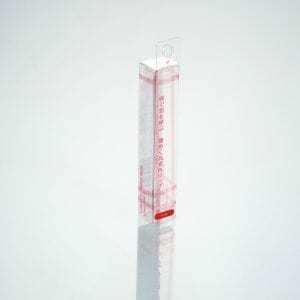 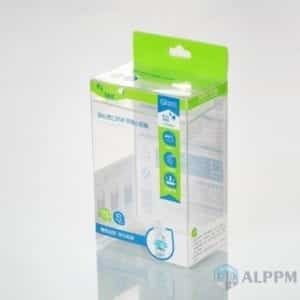 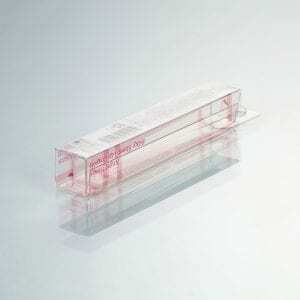 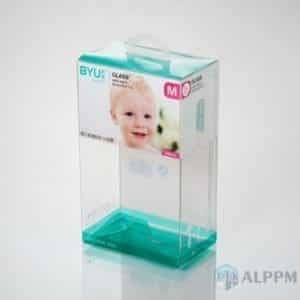 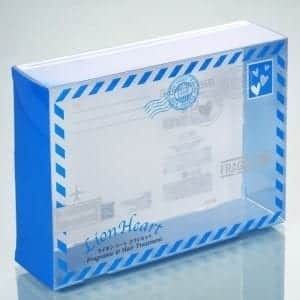 Our professional factory provides OEM small clear cosmetic box like PP box, PVC box and PET box. 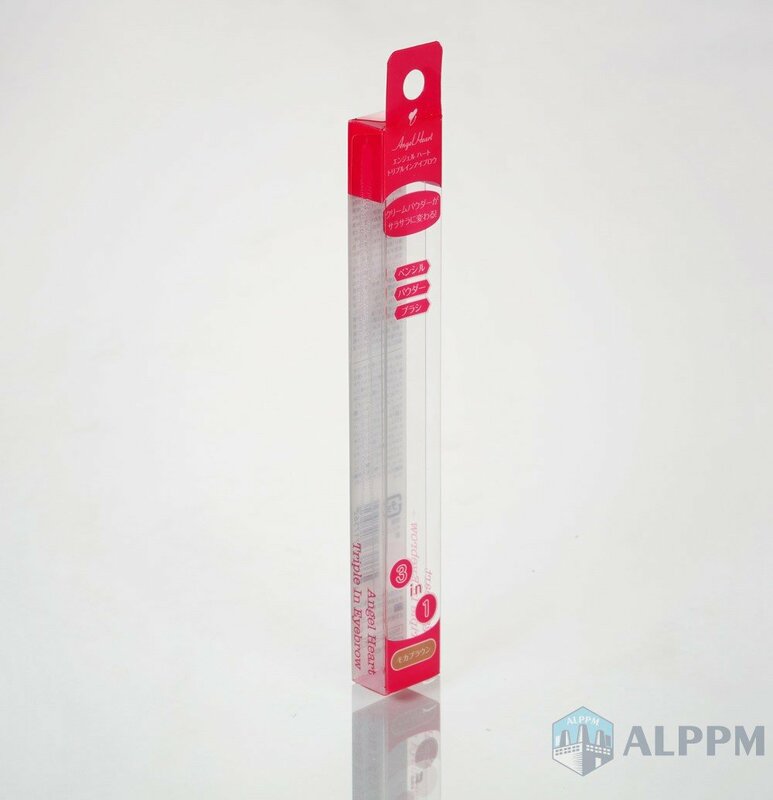 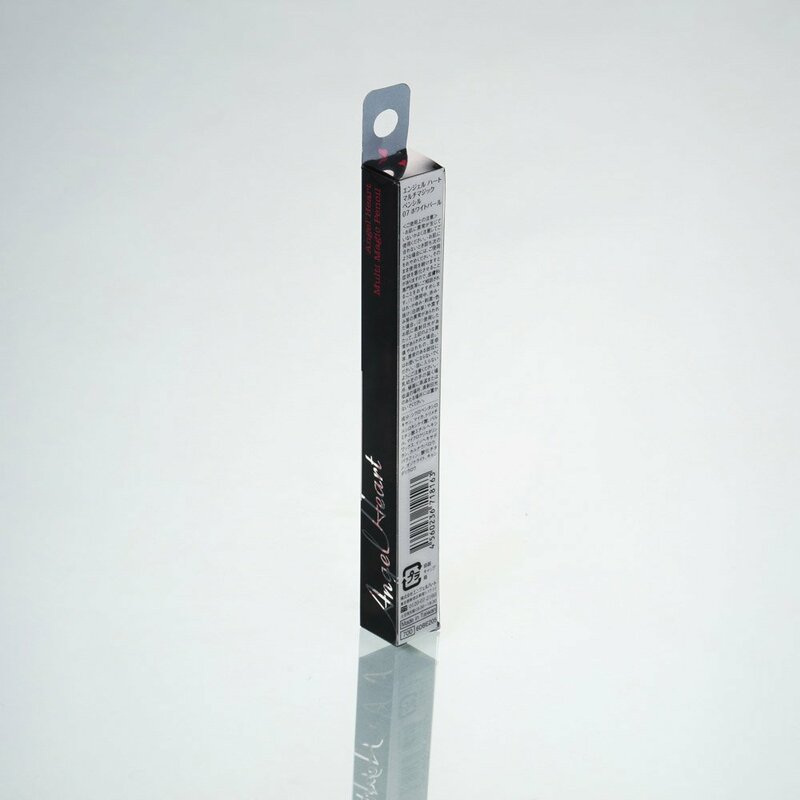 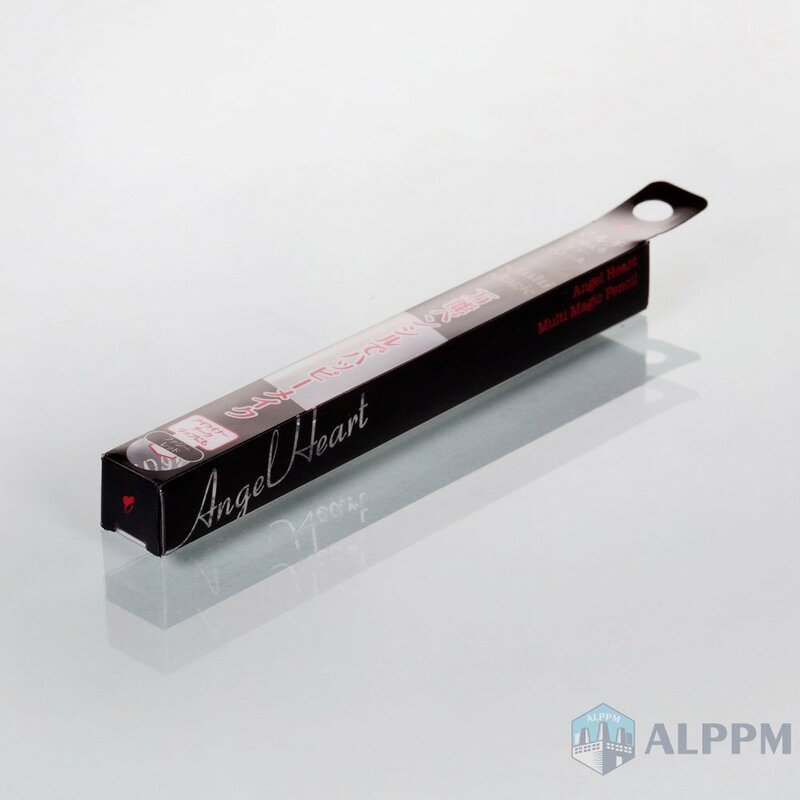 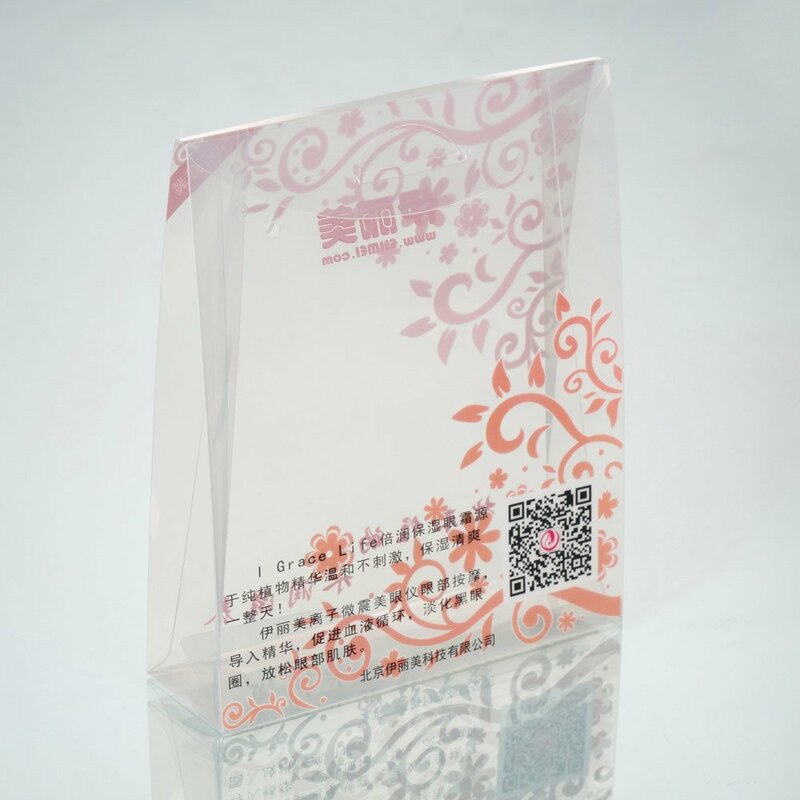 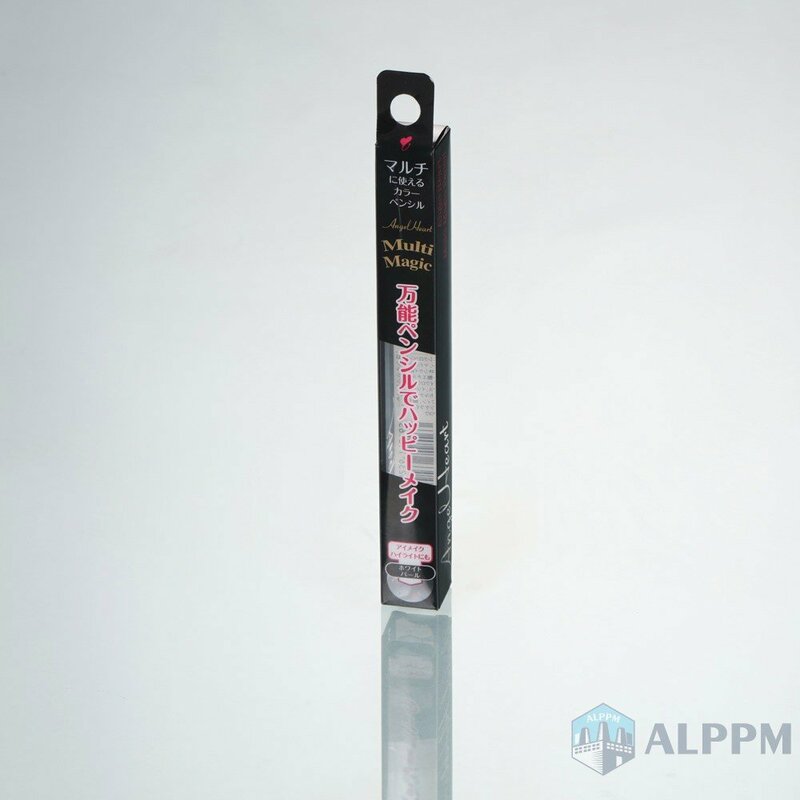 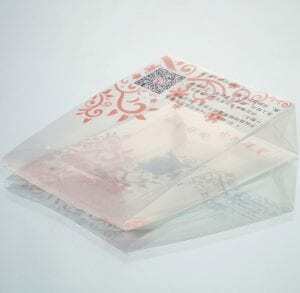 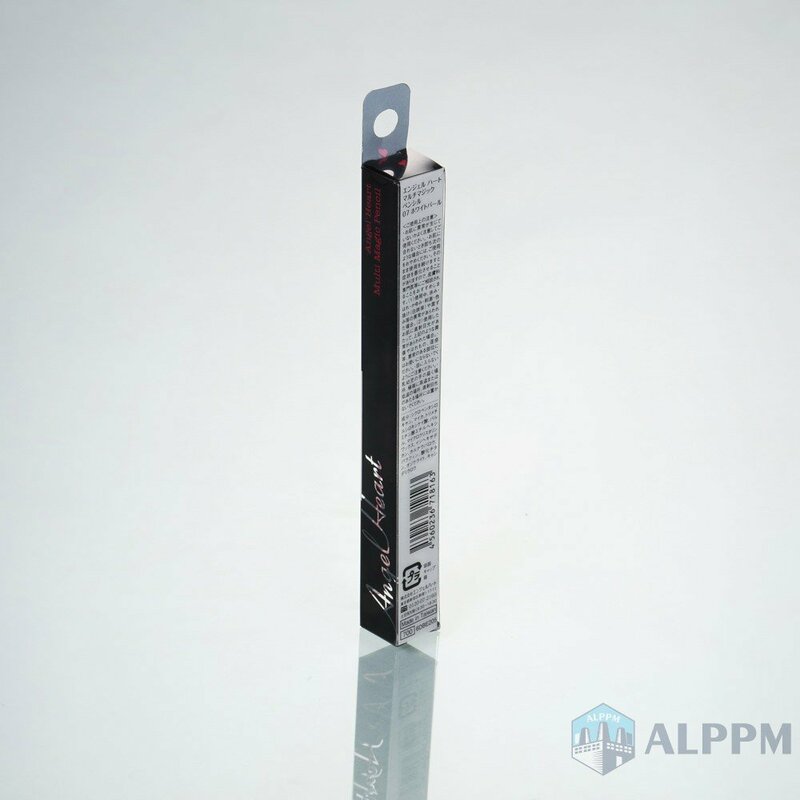 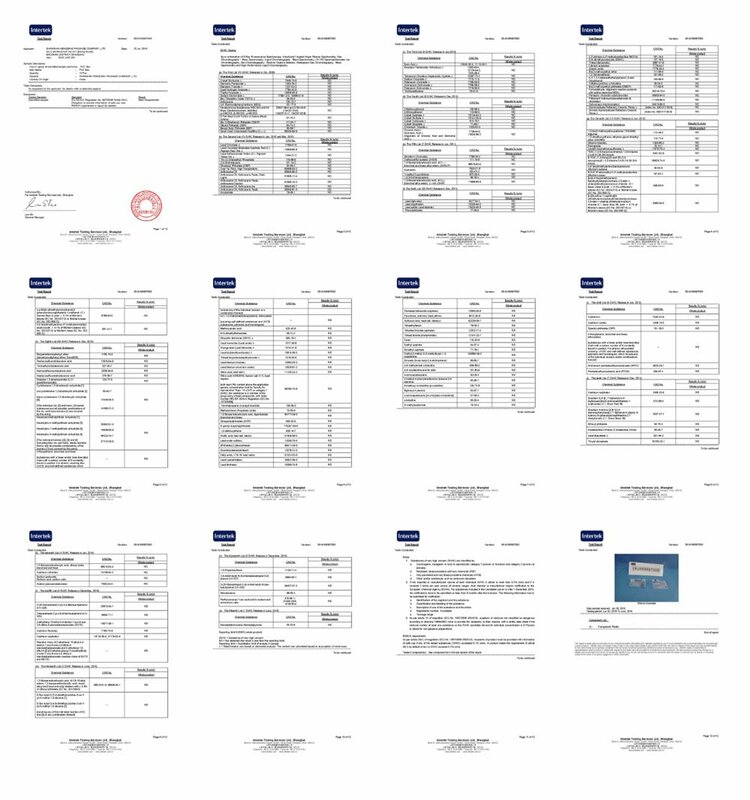 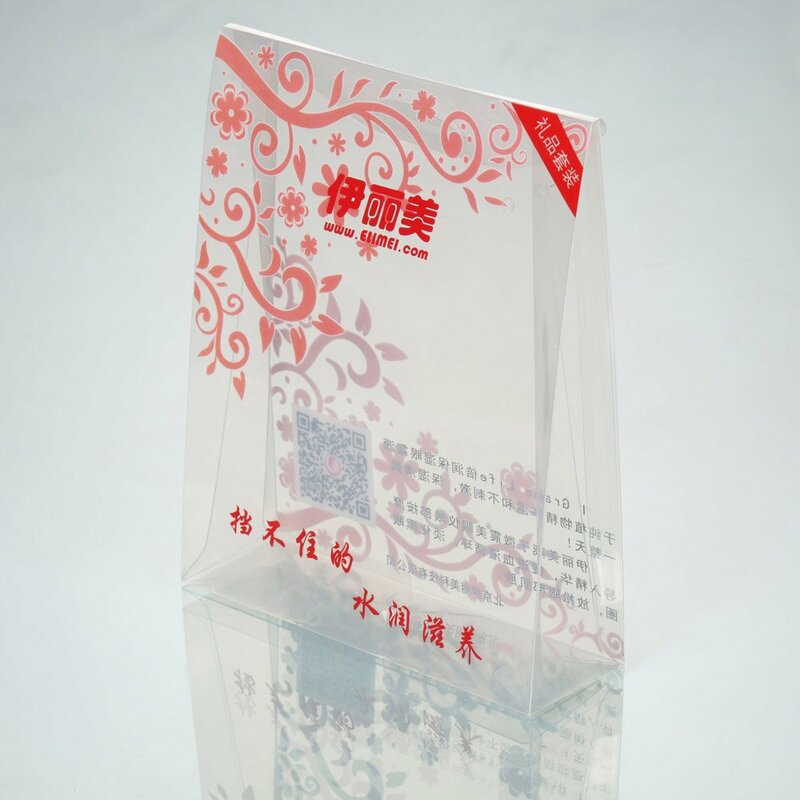 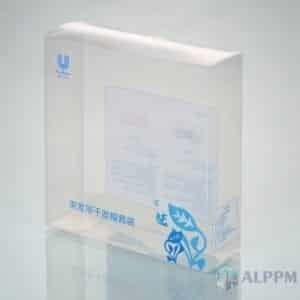 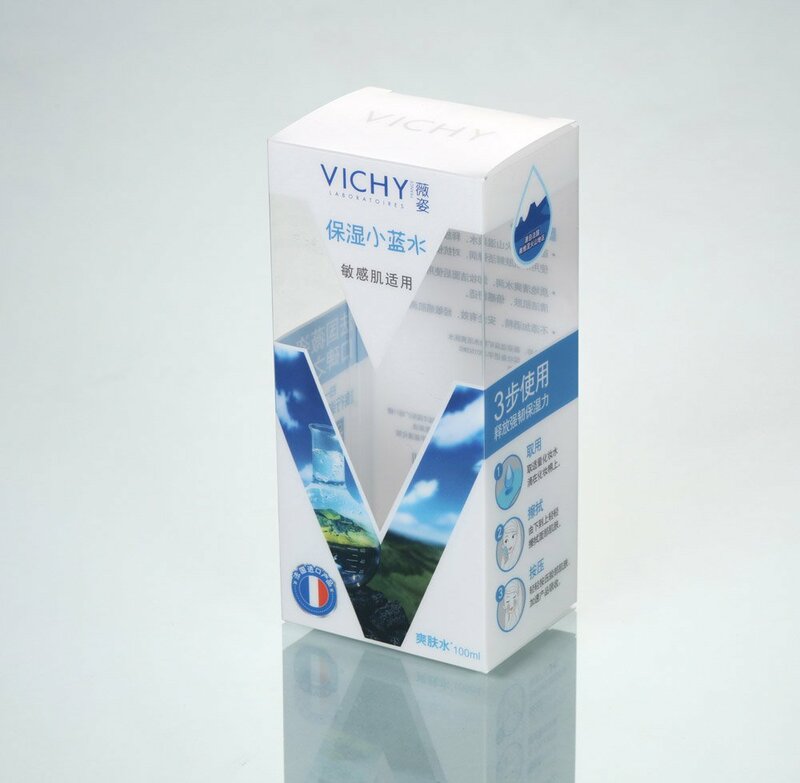 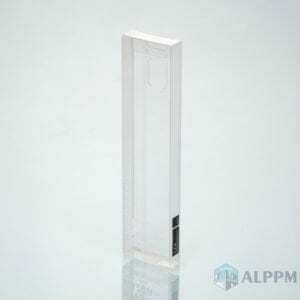 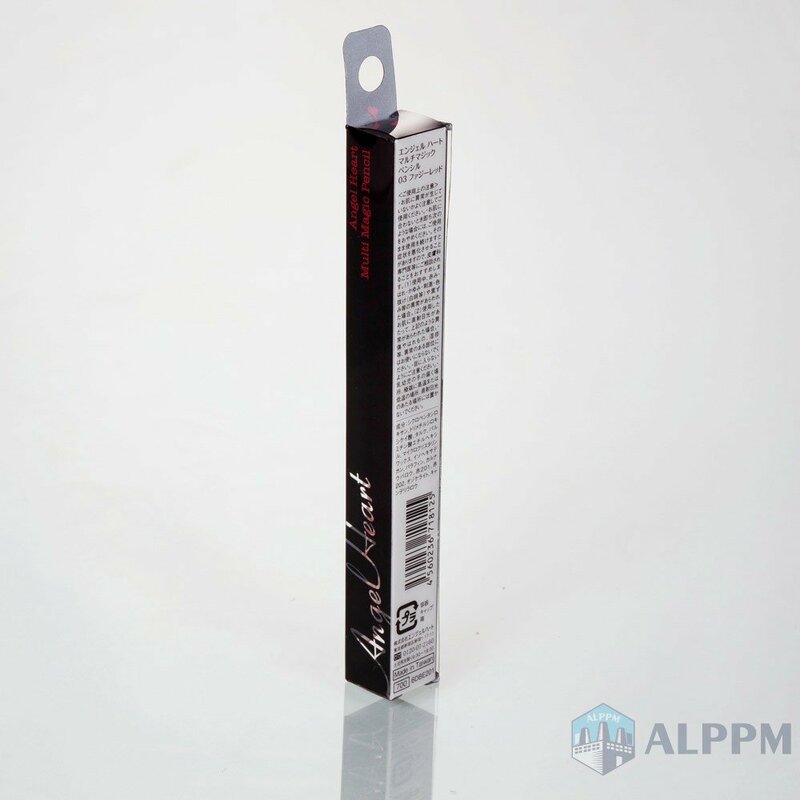 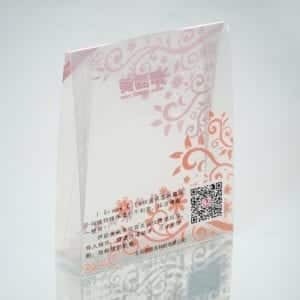 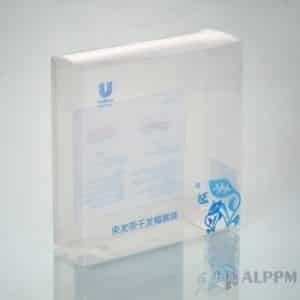 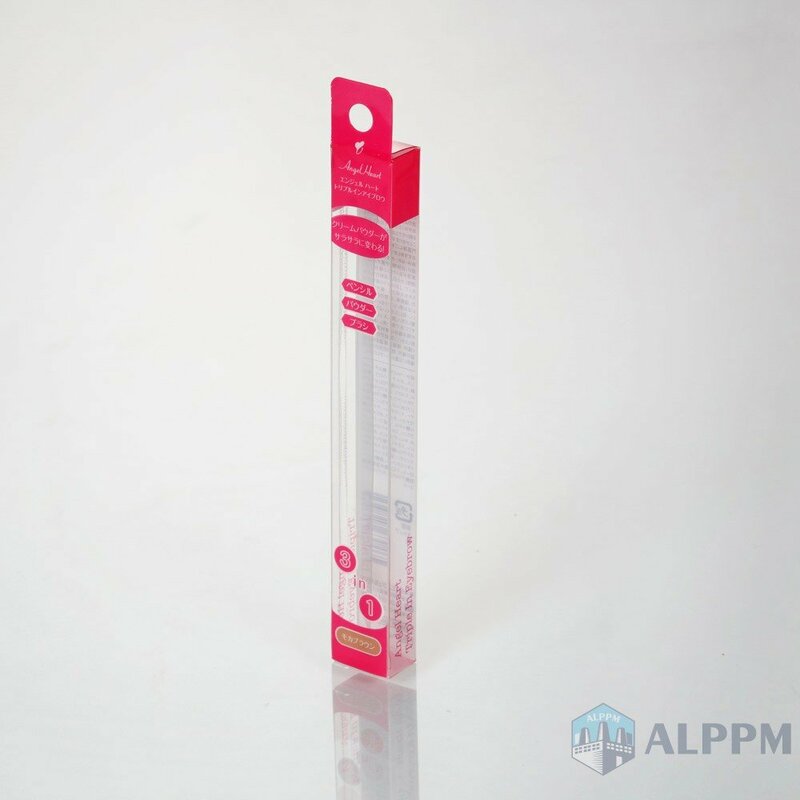 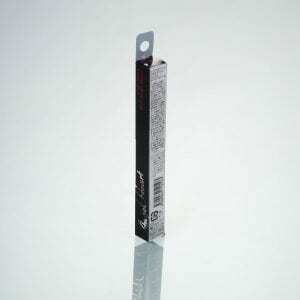 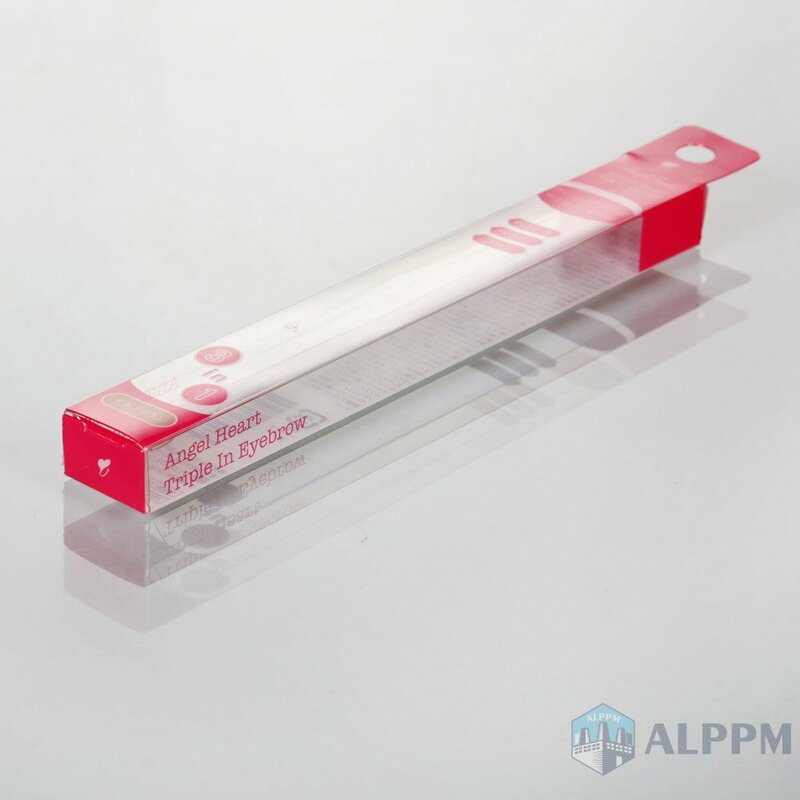 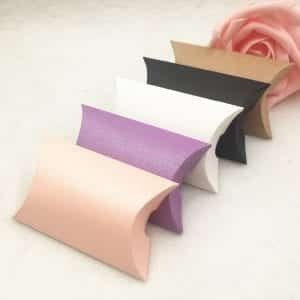 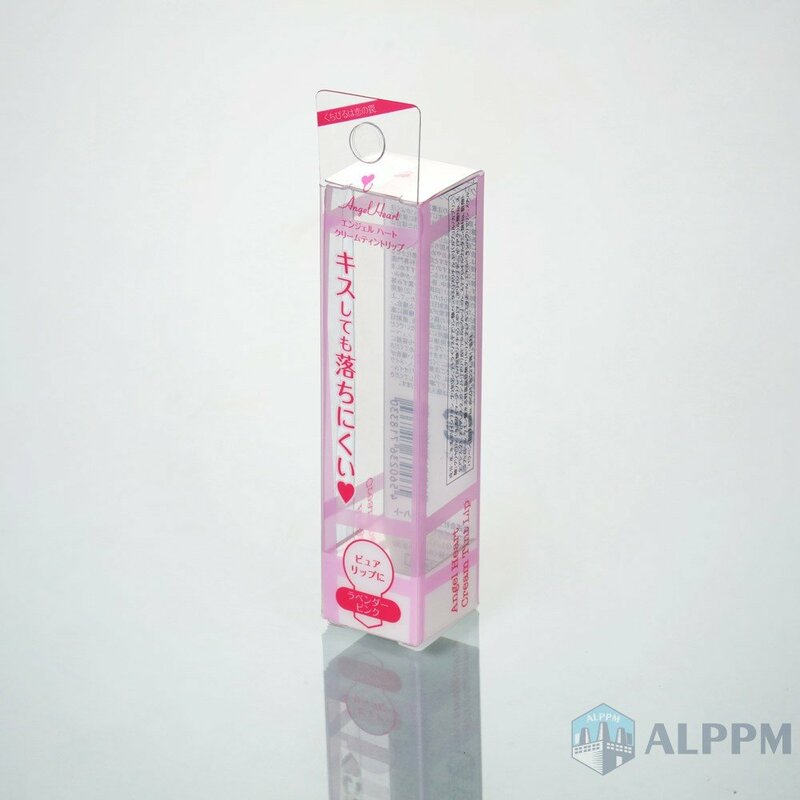 With 10-year experiences, we specialized in production and export PVC, PET and PP transparent packaging products. 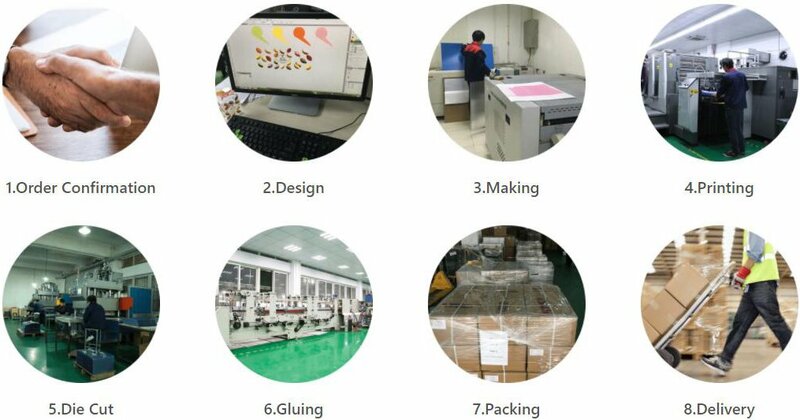 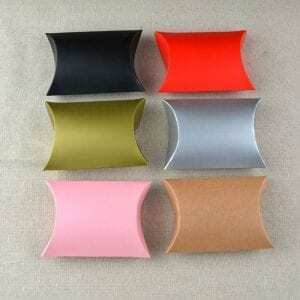 You are welcome to visit our factory.